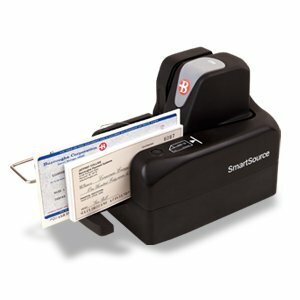 The SmartSource Professional Elite is a compact and economical check scanner optimized for teller and remote deposit capture solutions. 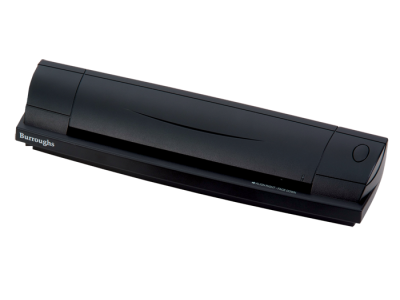 The SmartSource Professional Elite incorporates the best features of the highly popular SmartSource Professional scanner. 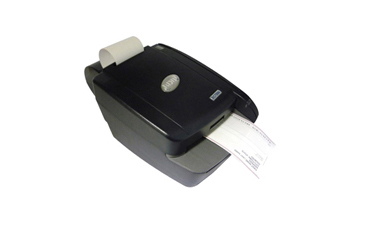 With a throughput of 155 or 55 documents per minute, the SmartSource Professional Elite check scanner from Burroughs provides the speed necessary to process large deposits. 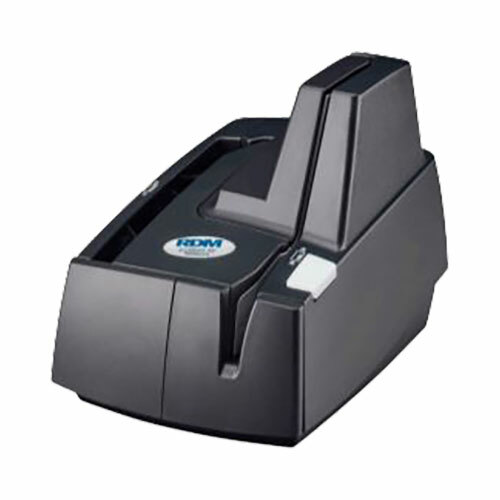 Standard features include ID card scanning and a high-resolution, 4-line rear ink-jet endorser for printing text, logos and graphics. 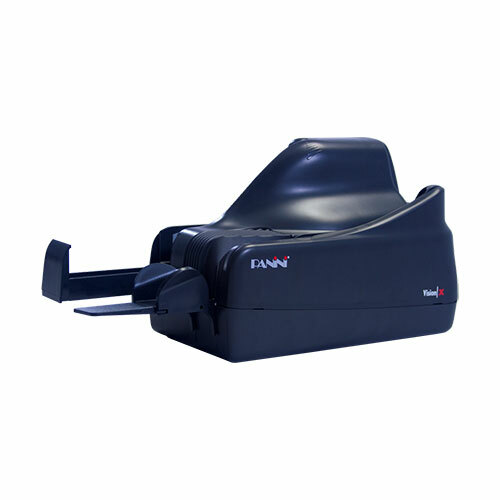 These features along with quiet operation, ease of use and one of the smallest footprints in the industry make the SmartSource Professional Elite scanner ideal for teller capture and remote deposit capture applications. 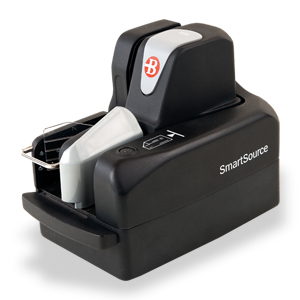 The SmartSource Professional Elite has one of the smallest footprints in the industry.  Its output pocket is 50% larger than competitive devices - enabling the processing of imperfect documents that jam in scanners with smaller pocket designs.